Are you searching for the best social media marketing tips? Here are some of the most reliable tips that you can follow. With the huge infux of netizens to the cyber space occurring daily, there remains no better way of marketing your product and services than promoting it on social media. Effective social media marketing, however, requires you to adapt to the latest social media trends to be able to gain wide popularity. Here is a list certain assured ways of grabbing maximum attention to your promotions on social media. 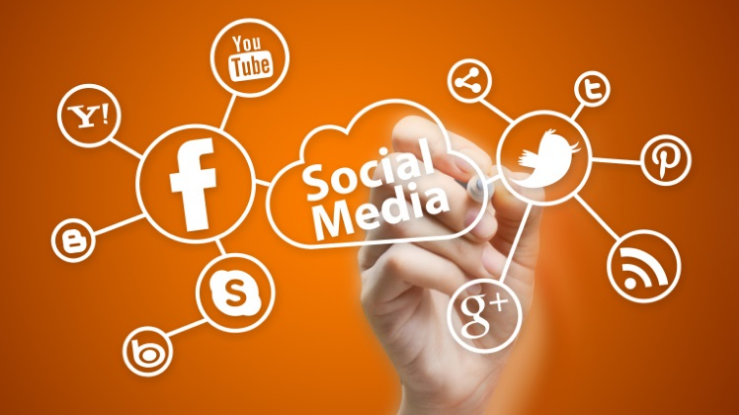 These social media marketing tips are reliable and highly effective. Just creating a twitter account doesn’t ensure an elaborate audience. You need to have an upbeat impression about your marketing campaign to attract attention. You must remember this fact that your profile will occupy a position in the public list of twitter accounts. This list has a comprehensive segmentation of varied geographical locations and interests and helps you in picking out profiles that will help find you others complementary to your brand and hence grow your audience base. ‘Twellow’ is another free venture based on Yellow pages which helps you find followers of your sort. Then there’s always the famous twitter search that assists you in finding followers. Using such tools is one such incredible tip which is a part of social media marketing tips 2016 and can help you drive optimum traffic to your blog or website. Gone are the days when you would have to wait to assess the impact of your marketing campaigns on your targeted audience after its commencement. The different tools of ‘buzzsumo’ help you to analyze the penetrability of your marketing content before you go through with your campaign. Search the ‘buzzsumo’ index using similar keywords from your content that have found great popularity on the internet and use such interesting and eye-catching results from buzzsumo in your content to increase its magnetism. HubTechInfo recommends adding pictorial features to make your campaign more lively and effective. You can add up to four images to your tweets to make your content more expressive. Be regular in your posts and also ensure that the content is relevant, involving and updated. Do not impress the same type of content on your viewers but at the same time guarantee that the repetition of your content is absorbed by your followers. While Pinterest helps you convey your message through original pictures like info graphics and portrays you in an unconventional way, LinkedIn allows you to create a web of formal contacts, making you all the more credible and helping you to add value to your campaign. You can personalize your marketing campaign by using Google plus and hosting regular hangouts on G+. Your targeted customers are personally notified which makes them feel recognised and improves your customer service experience. Use a unique and easy-to-spell hash 100 tag which complements your initiative. Add everyone using the same hash tags to expand your outreach. An irrelevant hash tag can cause immense damage to your marketing strategy and your company’s profile. Drawing inspiration from Seth Godin, try writing compact and powerful blogs. The writer winds up his blog in two or three paragraphs but ensures his content is hard-hitting and comprehensive. Content writing is tricky as it can be misleading, confusing or too complicated to relate to. Make sure your updates refer to blogs or post which are recent, popular or something that you’re passionate about. Among all these best social media marketing tips 2017, content writing is proving to be the most effective tips. In the end, it always comes down to the relativity of your content to the needs of your customers. These are one of the best social media marketing tips and tricks and by following them you will be able to bring in encouraging results.